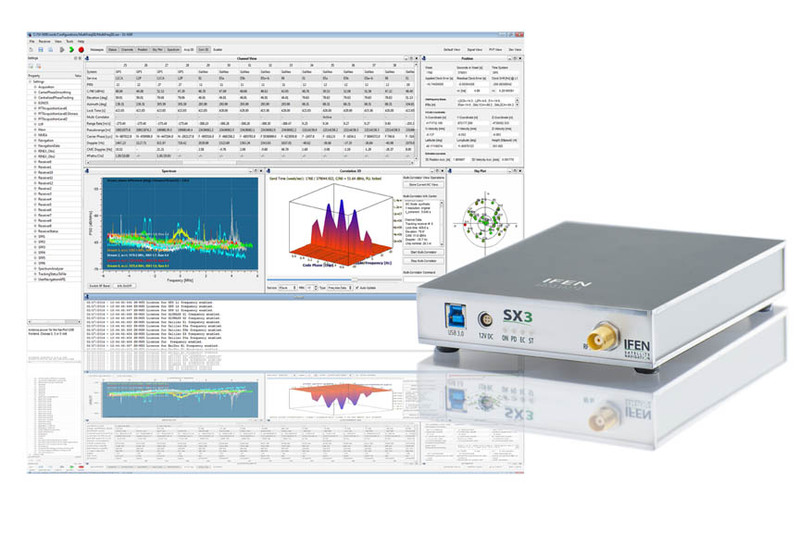 IFEN introduced its new SX3 GNSS software receiver, a major upgrade of the company’s SX-NSR, last week at the ION GNSS+ conference in Tampa, Florida. 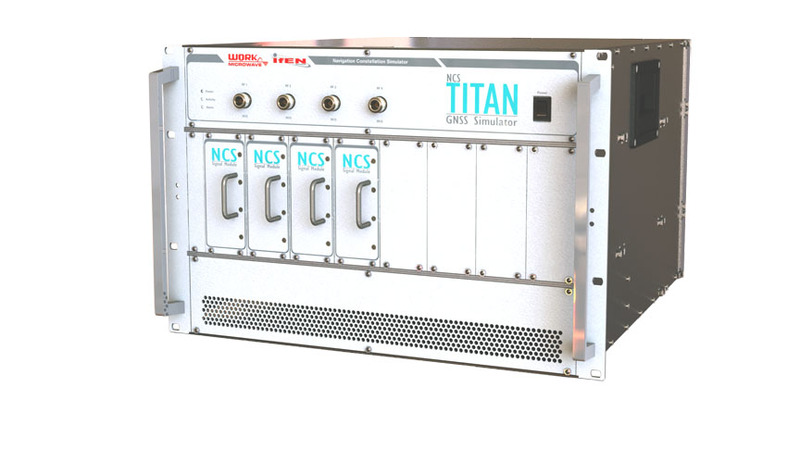 Redesigned hardware frontends feature four wideband RF frequency bands that can be split into a maximum of eight sub-bands per unit. At the same time the bandwidth has been expanded to a full 55 megahertz, offering additional signal power especially in the Galileo E5 band. Among others, the newly released software version offers following new features: interference mitigation algorithms (continuous wave mitigation, pulse blanking), new module controlled data recorder, new configurations (e.g., "MonitoringReceivers,” "AntiJam,” "ControlledRecorder"), and new application programming interface (API) examples. As with its predecessor, the SX3 is also able to act as a framework for customers’ own signal processing algorithms and serves as a powerful tool for research and development.